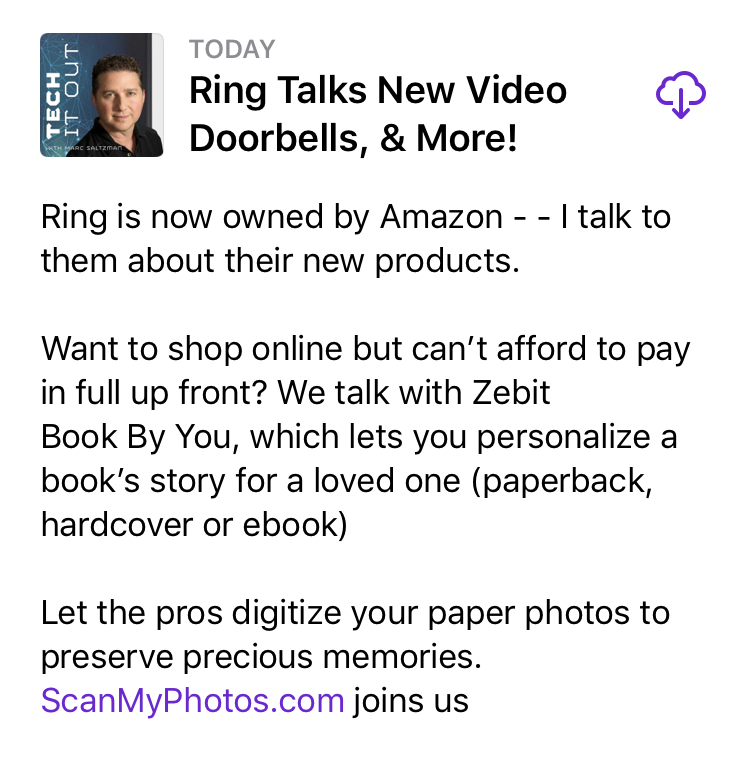 Come inside the world of photo scanning as TECH IT OUT, broadcast on over 250 radio stations and all the top podcast syndicates interviews Mitch Goldstone, CEO of ScanMyPhotos. Click to listen and subscribe. 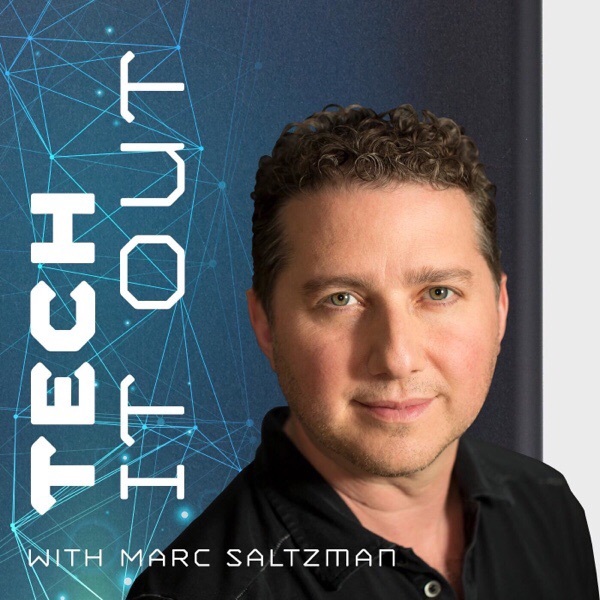 Marc Saltzman is one of North America’s most recognizable and trusted technology experts, who specializes in consumer electronics, business technology, interactive entertainment and internet trends. 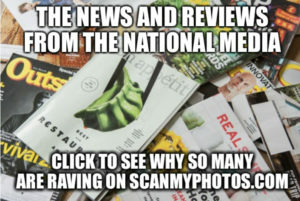 Along with his weekly syndicated column with Gannett and USAToday.com, Marc currently contributes to more than 40 prominent publications, including USA Today, AARP, Yahoo, Costco Connection (U.S. and Canada), MSN, Toronto Star, Metro, Media Planet, Rogers Connected, Common Sense Media, TELUS Talks Business, Homefront and Condo Elite. Marc has written 16 books. His latest is Apple Watch For Dummies (Wiley). This entry was posted in Blog, ScanMyPhotos News by ScanMyPhotos.com. Bookmark the permalink.